Description: A lackadaisical handyman and aspiring novelist tries to support his younger girlfriend as she slowly succumbs to madness. Tagged 1980s, Based On Novel, France, French, High Definition. Bookmark the permalink. Great film but the director’s cut falls flat on its face when the couple move into the house with the piano shop. The original version kept the tedious comedy to a minimum but the director’s cut shows why this was cut in the first place. So may I request the original version be posted here too? 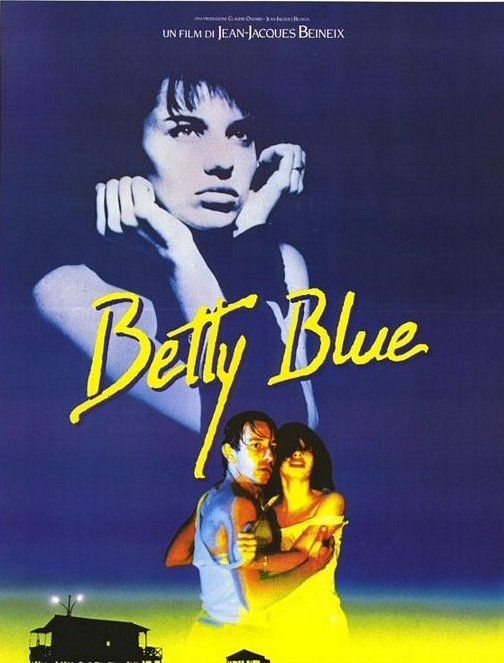 1986: the year we all fell in love with Beatrice Dalle! French babes are best!